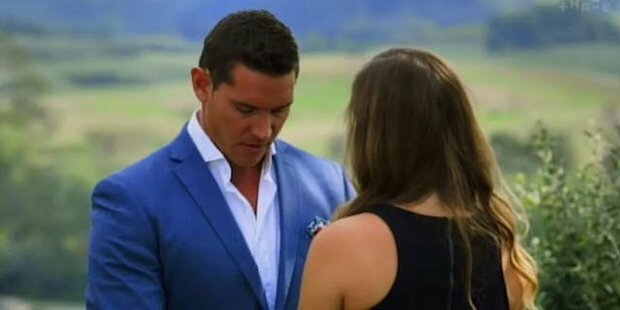 Lily McManus has launched a scathing attack about the star of The Bachelor NZ after she was dumped in favour of another girl. McManus, one of the most popular contestants of the third season of Three's reality show, came second after being dumped in the show's finale. Instead, Zac Franich chose a relationship with Viarni Bright, telling McManus that dating her would be like "caging a butterfly". But McManus has hit back at that statement in an extraordinary interview with the latest edition of Woman's Day. Franich's "butterfly" comment came under particular scrutiny by the 20-year-old Wellingtonian. "What kind of f***ing stupid metaphor is that?" she asked. "I want someone who can support me, so we can grow together. What did he think he was going to do with me? "It just showed it probably wouldn't have worked and gave me a bit of an insight as to how he treats relationships." McManus made it to the finale of the show thanks to her quirky nature, easy-go attitude and odd sense of humour. But she said she was no longer friends with Franich, and wasn't interested in catching up with him. "I'm over it now, but I know Zac and I can't be friends anymore," she told Woman's Day. "Zac and I don't give each other purpose any more." In the follow-up Women Tell All special, McManus also called Franich "the best screw-over I've ever had".